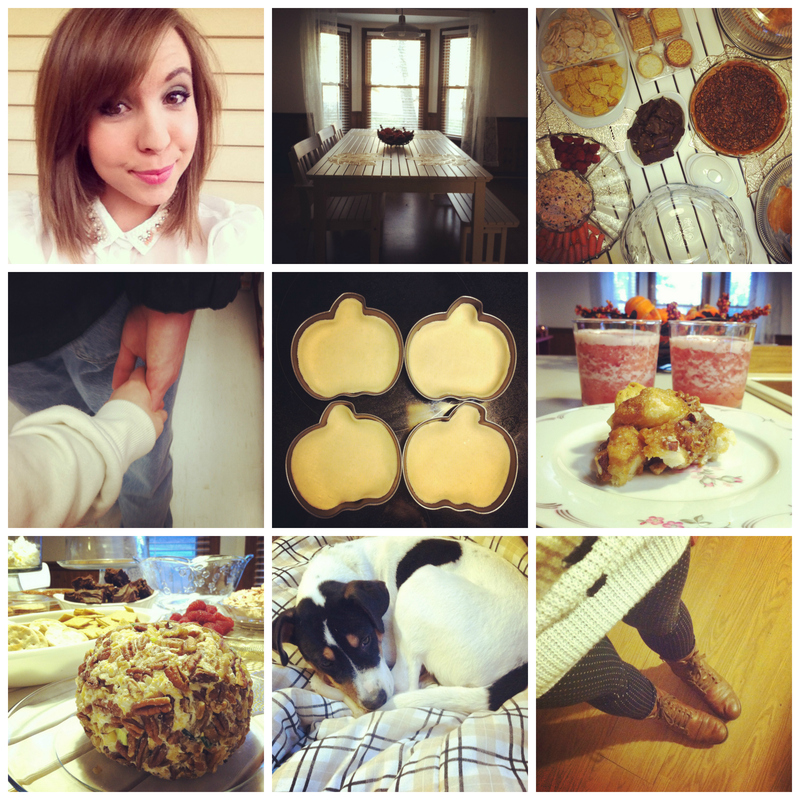 Our Thanksgiving was cut from the complete opposite of the typical Thanksgiving cloth. And I am okay with that. We had a wonderful dinner together and enjoyed each other’s company while we baked and ate and baked and ate some more.